Pvt. Don E. Gross, son of Mr. and Mrs. Tom Gross attended Booker T. Washington School. 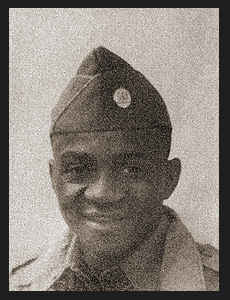 Entered Army in Feb., 1942, trained Camp Wallace and Camp Stewart ; served in Italy and N. Africa. Awarded Good Conduct Medal.